Show your courage and strength. 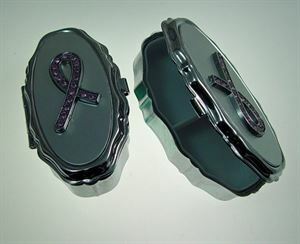 The Pill Box is perfect for your next event. Makes a really cool gift.